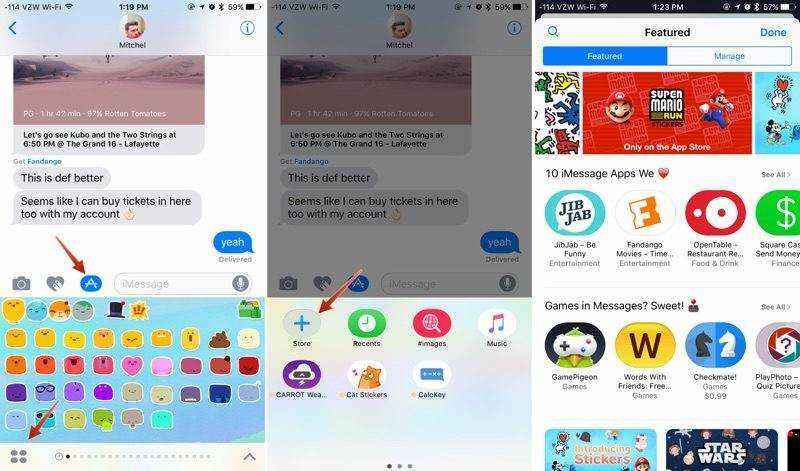 The default setting for any iOS device is to display a preview of messages from messaging apps such as Apple's iMessage, SMS as well as notifications from other apps. For iMessage, it displays both the message's content and the sender's name. It offers unparalleled convenience since you can not only view your messages but also reply them without having to open the iMessage app. However, you may want to know how to turn off message preview on iOS 11/ 10 because someone may be in possession of your phone against your will leading to the most embarrassing of moments or disclosure of private information. This article details how to make iMessage private on 11/10. Steps to Turn Off Message Preview on iPhone Lock Screen? Step 1: Launch the "Settings" app and tap on "Notifications". Step 3: Under "Options" swipe the "Show Previews" button left to turn it off. "Always (Default)" is the default setting that displays the text's content and the sender's name, "When Unlocked" translates to displaying the content of the text when the iOS device is unlocked and "Never" saves from snoopy people and the embarrassment that comes with them. To hide banners, toggle off "Show as Banners" located under "ALERTS". Besides previews for text messages, iOS 11 shows text previews for all other apps you've installed. You may want to hide them for the same reasons you hid iMessage preview. Follow the procedure below. Step 3: Select "Show Previews". Step 4: Depending on your preferences, choose either "When Unlocked" or "Never". You can specifically select which app previews you'd like to hide by navigating to Settings > Notifications > Select the app. Proceed by locating the notification section of the app. Therein you'll find "Show Preview Settings" option which you can toggle off. 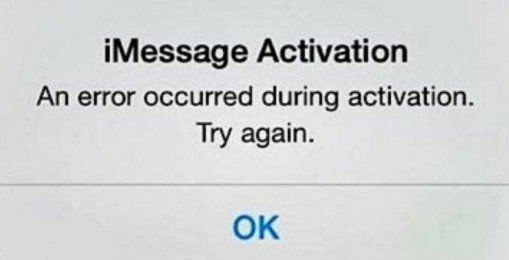 Hiding message previews on iPhone lock screen can efficiently protect your privacy. 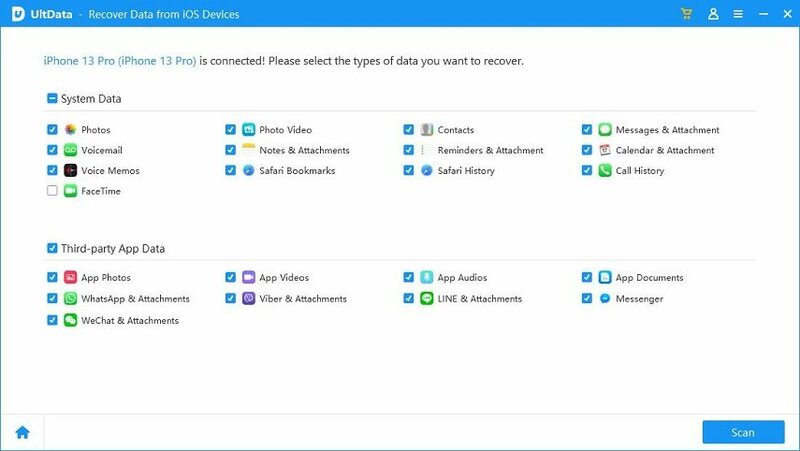 However, to protect your sensitive data thoroughly, you need an iPhone cleaner app like Tenorshare iCareFone to delete all sensitive data like cache data, temp files from apps, browser historys, log files, etc. on your iPhone, thus to protect your privacy security in every single way. Delete unwanted files such as system files, corrupted downloads, downloaded temp files, user storage files and log file. Create backups for large files before deletion. By compressing your photos without loss of quality, users free up more space on their devices. Uninstall multiple apps at once through a simple one-click step. Erase all content or your iPhone ensuring that it cannot be recovered. Locate and delete 4K videos that have already been watched. Simple, beautiful and easy to use.